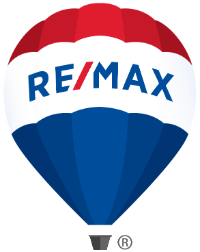 New 4 lot subdivision located 8 miles south of Elizabeth. 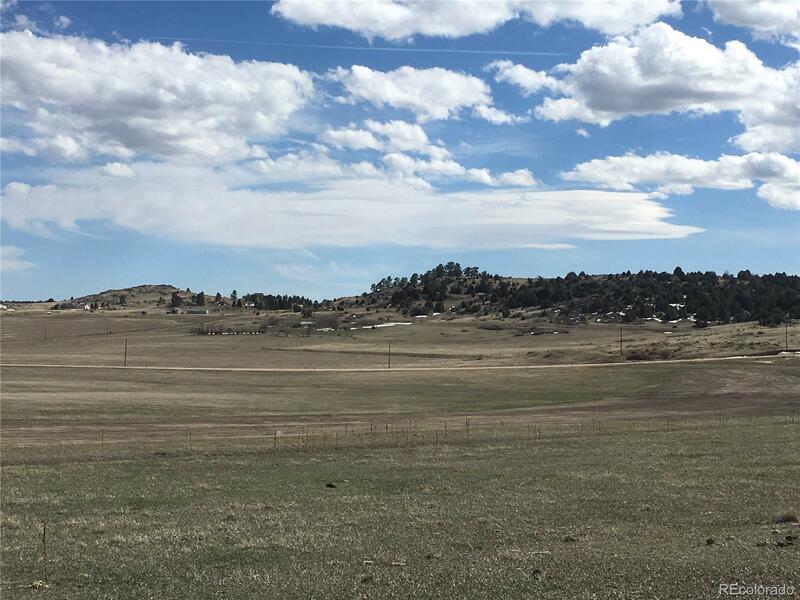 This beautiful 9+ acre lot features native grass and located on county maintained road just 900 ft from pavement. Parcel offers beautiful valley views to the east and several walk out building sites. Underground power is located at lot line and survey is available. Elbert has new state of the art K-12 School! Buyer to verify all information.